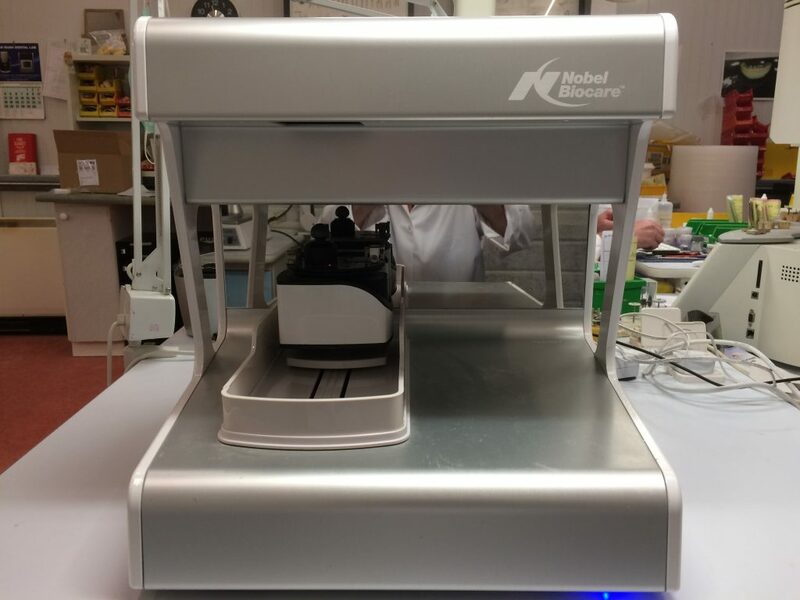 On Monday last, Sean Rush Dental Lab took delivery of a new NobelProcera scanner from Nobel Biocare. 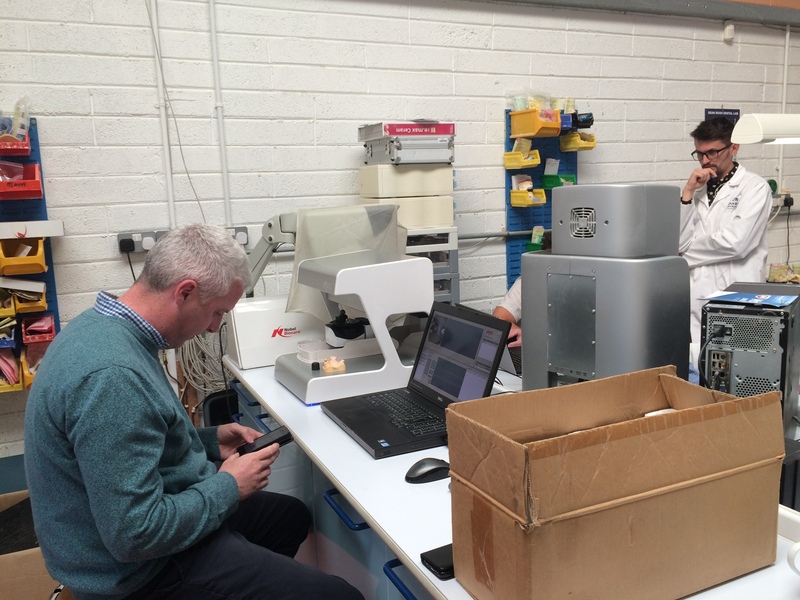 We would like to thank Scott Evans and Simon Bennet-Williams from Nobel for coming to install the scanner and giving the department training on the use of the new system. We are looking forward to working closer with them and the ever helpful Ciaran Likely in the future as we integrate this new technology into our Crown and Bridge department’s workflow.